Julie joined Atkinson Vinden’s Estate Planning Team as a paralegal. 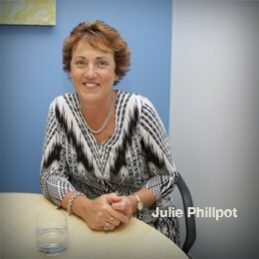 Julie has over 33 years experience in the legal profession. Julie prides herself on strong attention to detail and providing excellent service. Julie bungy jumped from the Kawarau Bridge, Queenstown, New Zealand many years ago.